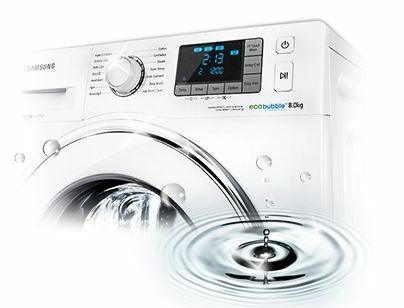 Eco Bubble technology purify the clothes with air and water before the cycle starts, innovating cleaning bubbles that Penetrate the textile faster. 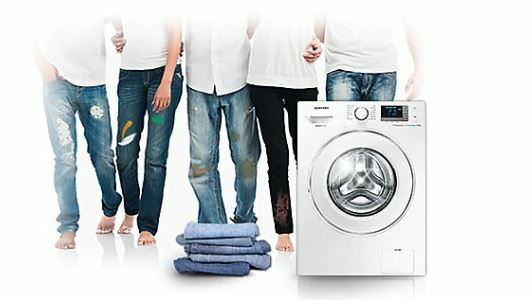 You don't need to call the repair expert when you have a problem as your washing machine tell you first the solution. 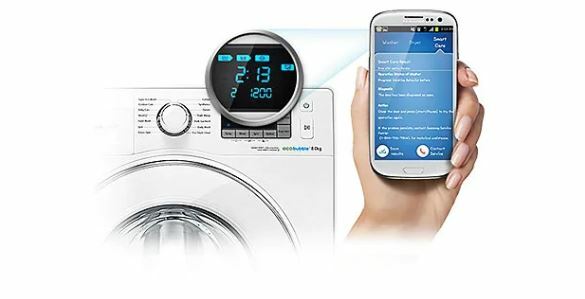 The new Samsung washing machine comes provided with the unique Smart Check.